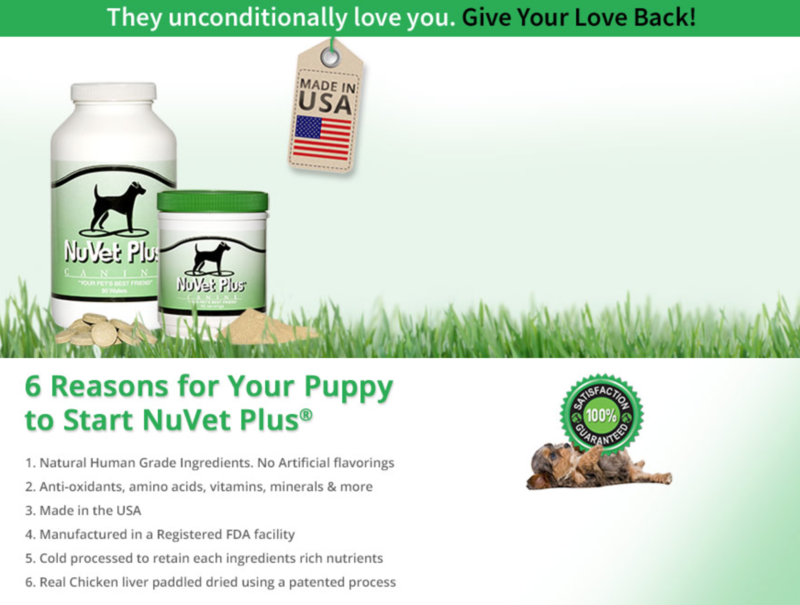 Our puppies receive Nuvet supplements from 4 weeks of age. This supplement assists in developing A strong immune system and healthy joints. We highly recommend that you continue using Nuvet products for the life of your dog in order to assist in optimal nutrition and a long and healthy life for your new best friend. Find the link to order and more information at the bottom of this page! Save 15% with Autoship! 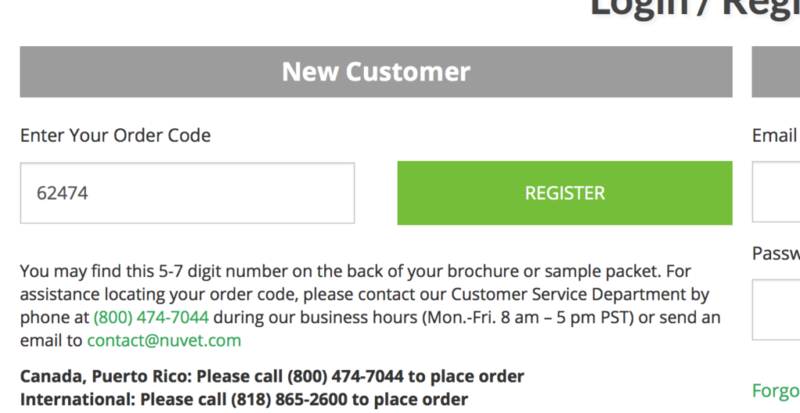 When you check out make sure to enter our order code in the box pictured below!